High quality, high temperature rubber saturated steam hose. 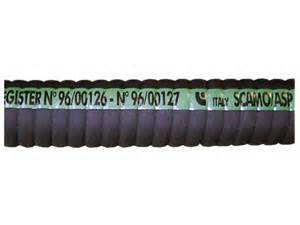 A heavy duty rubber abrasion sandblast hose manufactured by Alfagomma. Rubber marine exhaust hose in all sizes for wet exhaust applications. This is a mandrel built Lloyds approved rubber hose for all types of marine engine applications. Alfagomma Flexor MineTuff Hydraulic Hose available in 1 or 2 high tensile steel braids for high pressure applications where high quality, heavy duty rubber hydraulic hoses are required. Hoses can be fitted with end couplings. 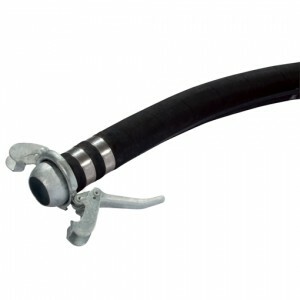 We have Rubber Suction Hose for water pump suction or delivery, Available as an assembly with Bauer type couplings or as a plain hose with sizes from 2″ID to 8″ID in lengths up to 6 metres.